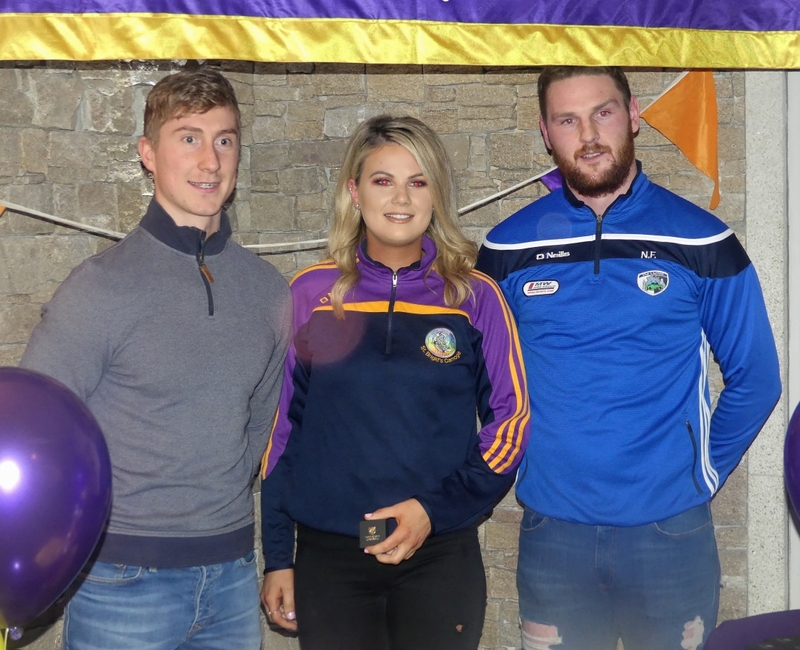 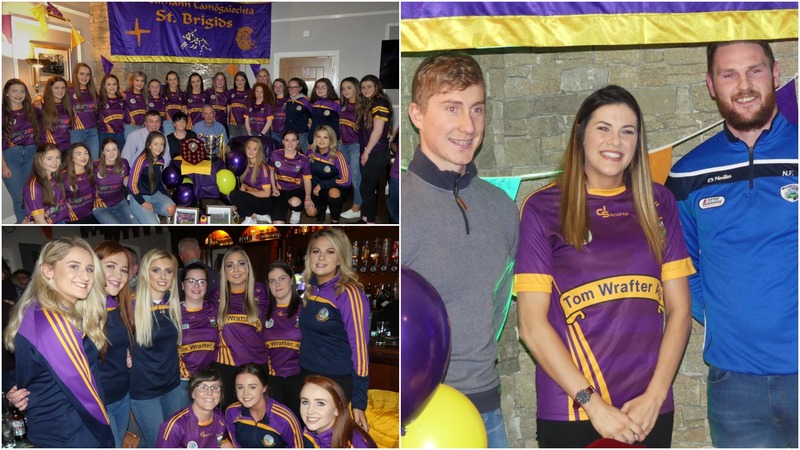 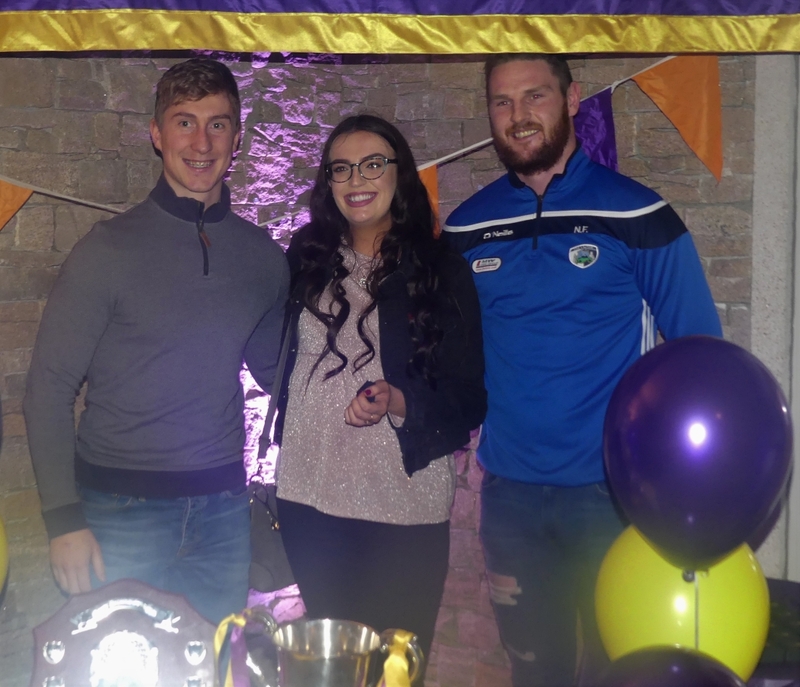 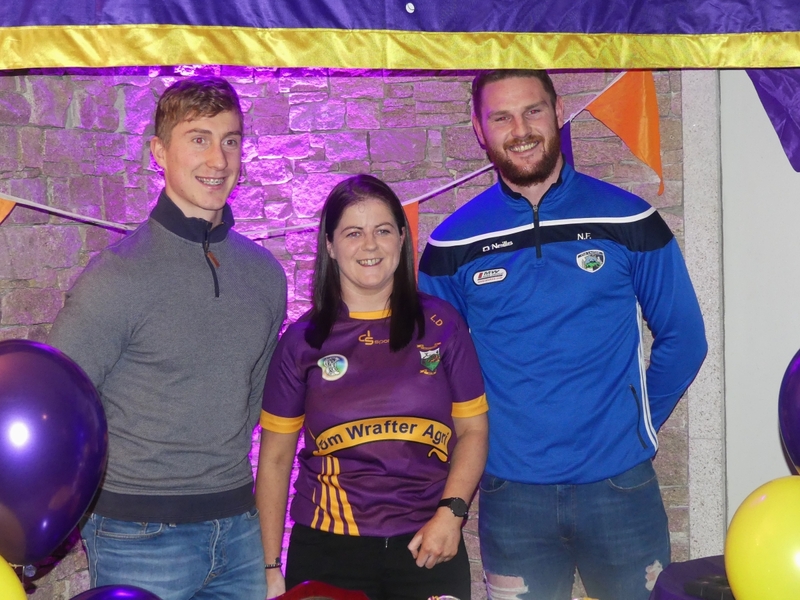 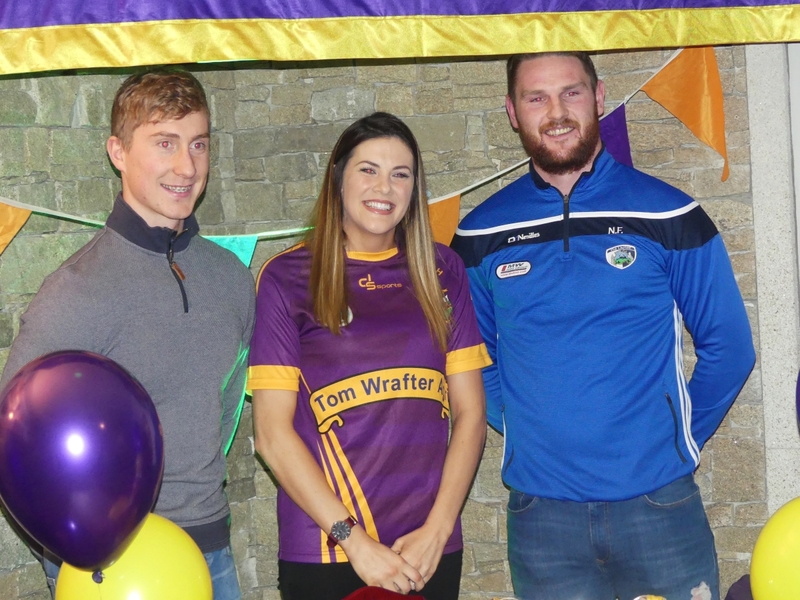 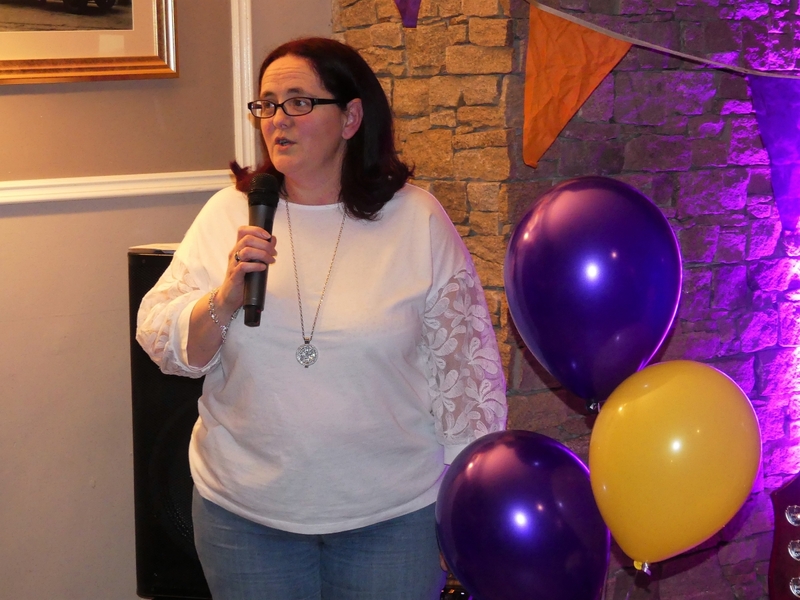 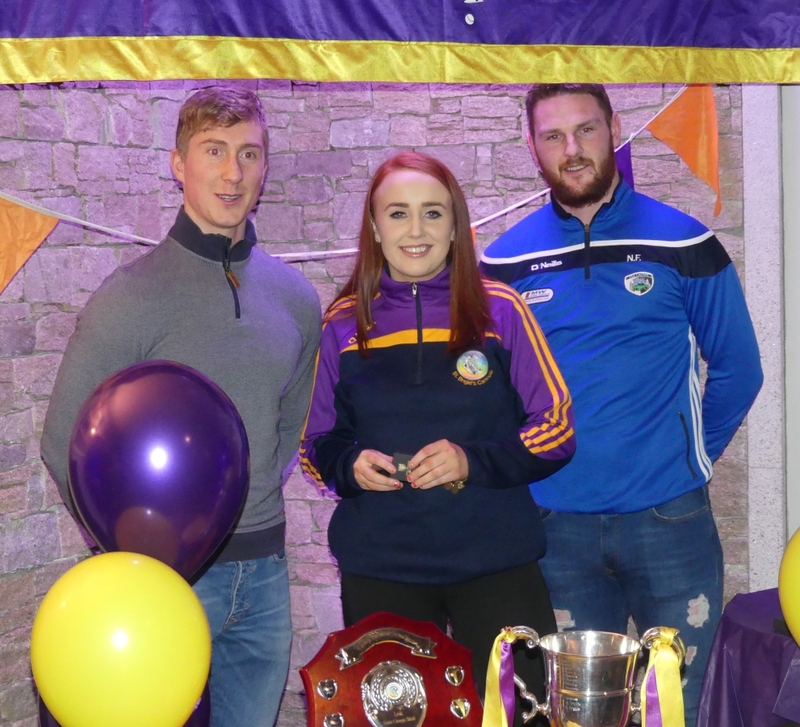 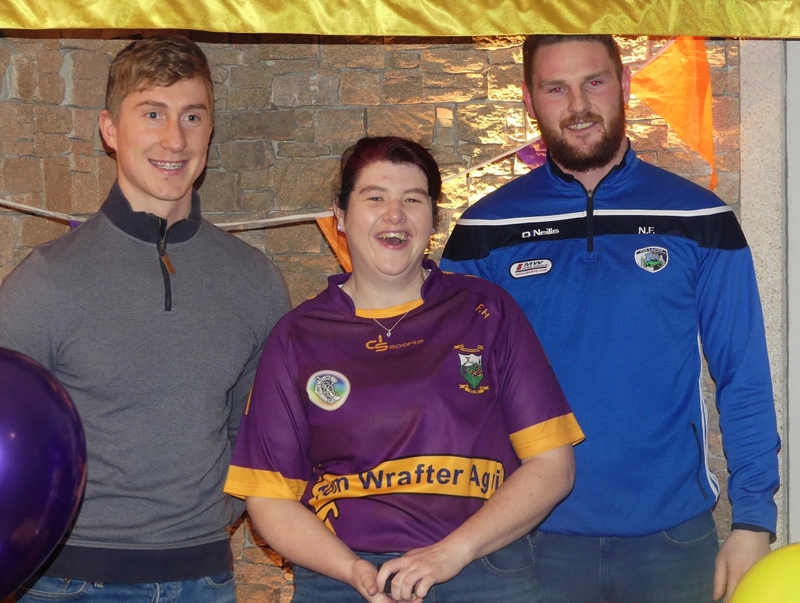 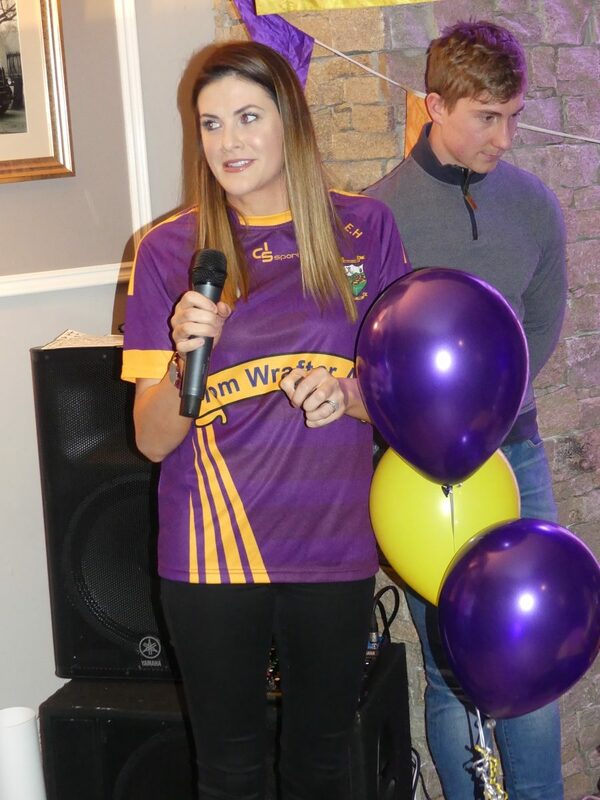 The Brewery in Rathdowney was the place to be on Saturday night as St Brigid’s camogie club celebrated double success in 2018. 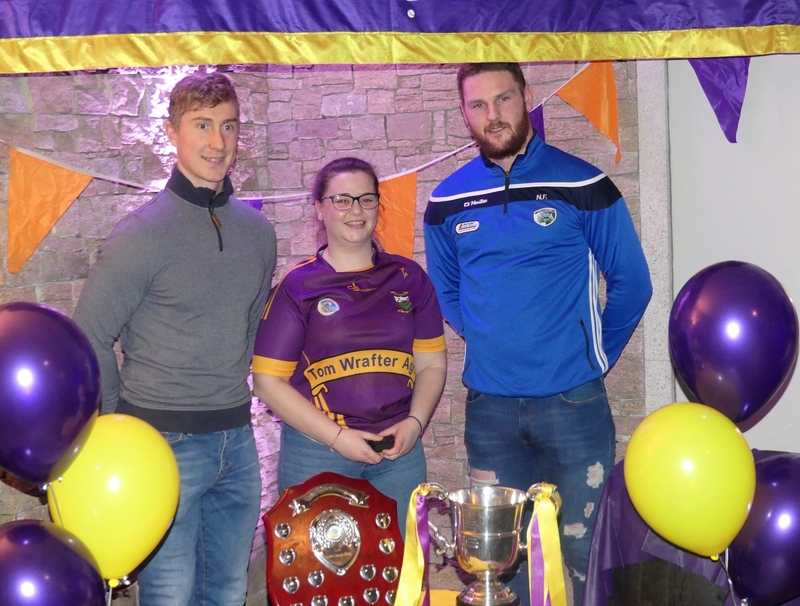 Their seniors claimed the intermediate shield back in September following a titanic tussle with The Harps. 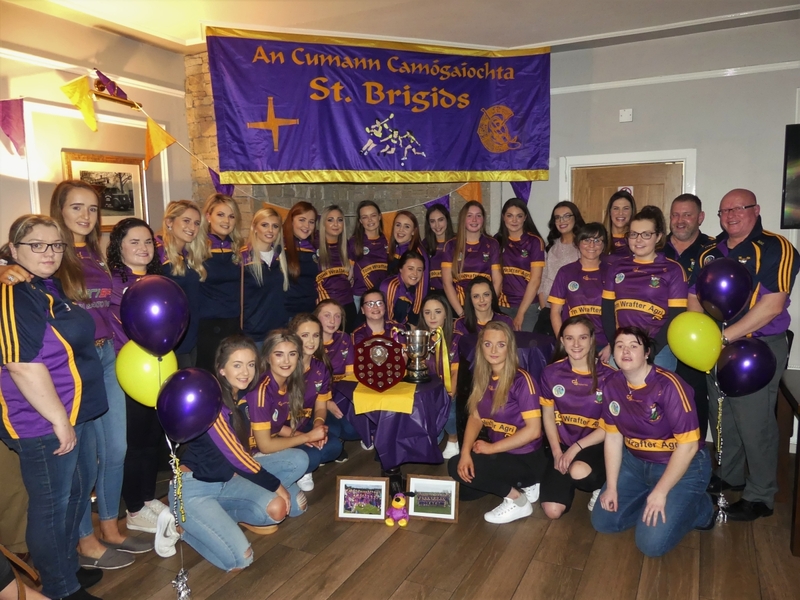 St Brigid’s lost to champions O’Moore’s by a solitary point in the championship semi final which sent them to the shield where they went on to triumph. 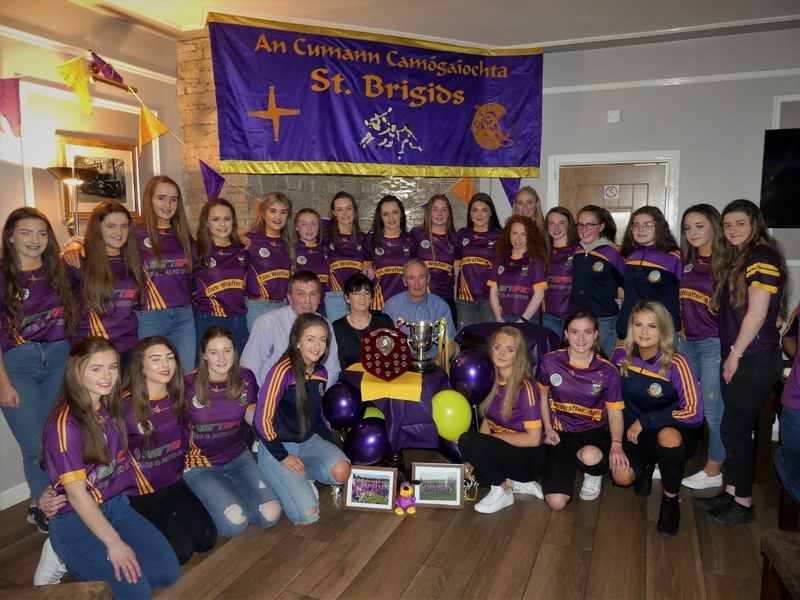 Meanwhile, for the second successive year, St Brigid’s were crowned Minor ‘A’ champions. 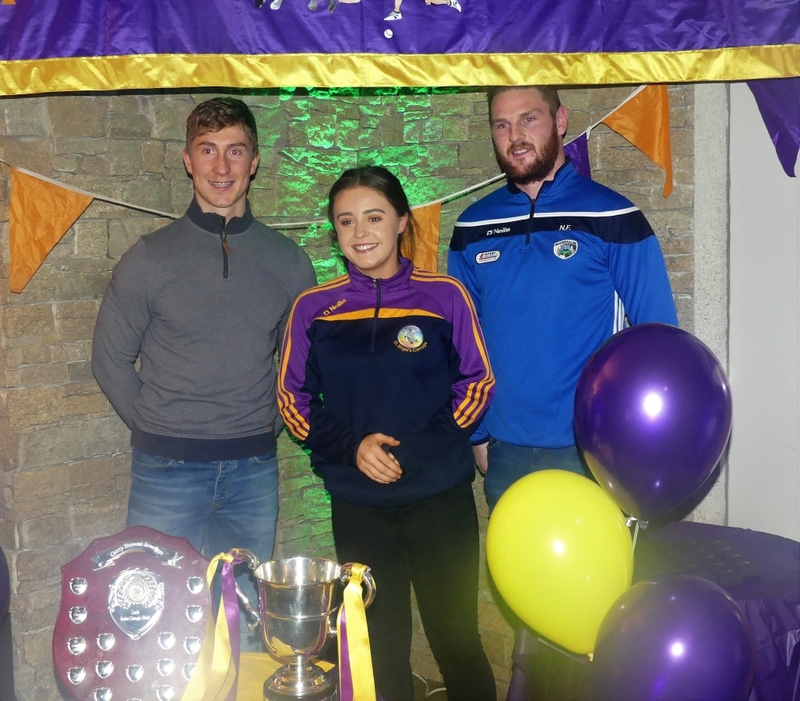 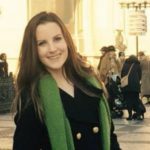 After defeating Camross in 2017, they got the better of Portlaoise last year to successfully defend their title. 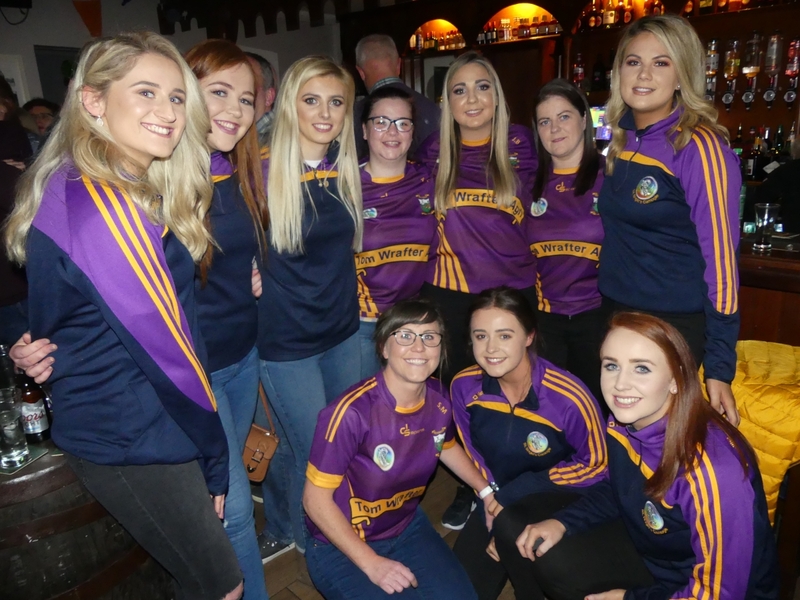 Our photographer Julie Anne Miller went along on the night and captured some great pictures.